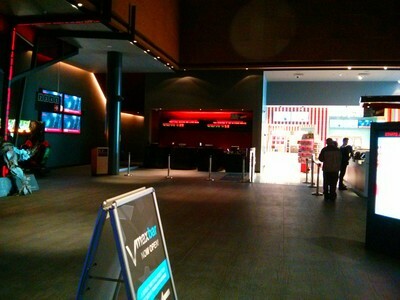 Event Cinemas is known throughout Sydney and other places for providing high quality cinematic entertainment. 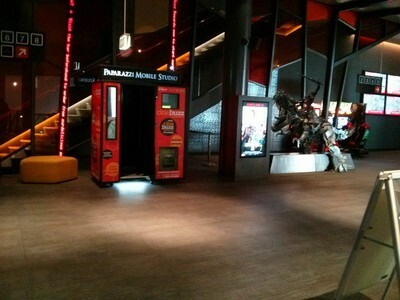 The cinema complex found on level 4 of Top Ryde City's shopping centre is no different, with eight fully digital screens, including one V-Max screen, 2D and 3D showings and a Gold Class movie option. 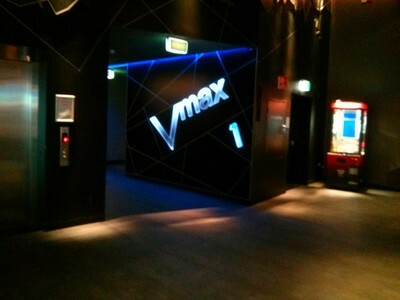 The V-Max screen is 21 metres in length and can show movies in 2D and 3D. With extra space between seats and advanced sound technology, seeing a good movie at this cinema is bound to be a fun experience. For an even more luxurious cinema experience, there is the option to buy a gold class movie ticket. 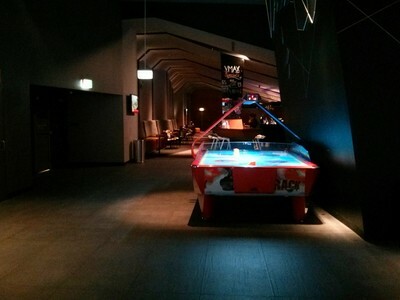 Near the entrance to Event Cinemas in Top Ryde is also a bar serving food and a variety of cocktails. If you wish to purchase any of the usual Event Cinema foods, these can be found at the cinema counter. These foods include popcorn, choc tops and slushies;, but prepare for the notorious expensiveness of buying from the cinema. Every time I have visited this cinema complex, it has been fairly quiet, and far from being overly crowded. Furthermore, the quality of the cinema has remained impressive. 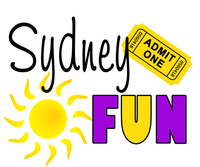 Look up a movie online, bring your Events Cinema card if you have one, and enjoy a fun cinema experience in Top Ryde. After travelling up a set of escalators, you will find yourself before the level 4 Event Cinemas in Top Ryde shopping centre. Where: Level 4, Top Ryde City Shopping, 109-135 Blaxland Road, Ryde NSW 2112. 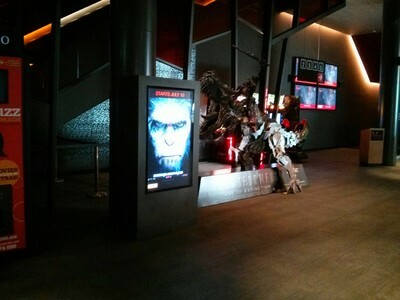 Why: To see a film in a cinema with excellent, technologically advanced screens and sound quality. Cost: Varies depending on whether you see the movie in 2D, 3D or Gold Class; and whether you purchase child, concession or adult tickets. When: 9:30am - 12:00am. I highly recommend browsing the official website before visiting in order to choose a movie and session time. If you arrive early, I recommend shopping in Top Ryde City. Good for kids: This depends on the film's rating.